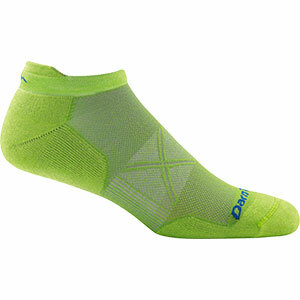 Visit Smartwool's Men's	PhD Running Ultra Light Mini Sock page. 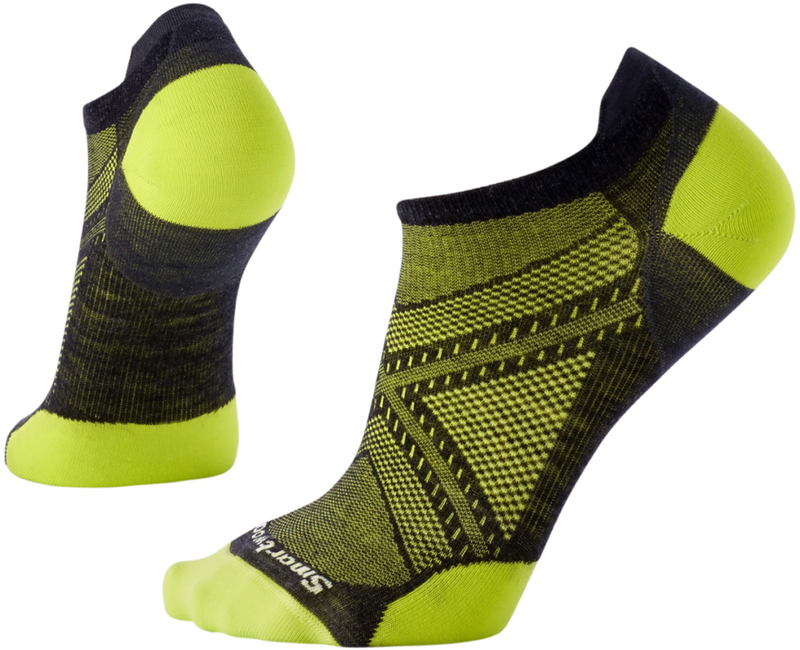 SmartWool's PhD Run Ultra Light Mini Sock is prime on tracks, treadmills, and streets. 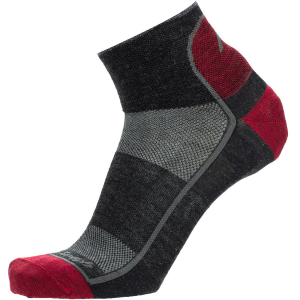 Super Soft ReliaWool mixes naturally odor-resistant merino wool with highly durable nylon and stretchy elastane. 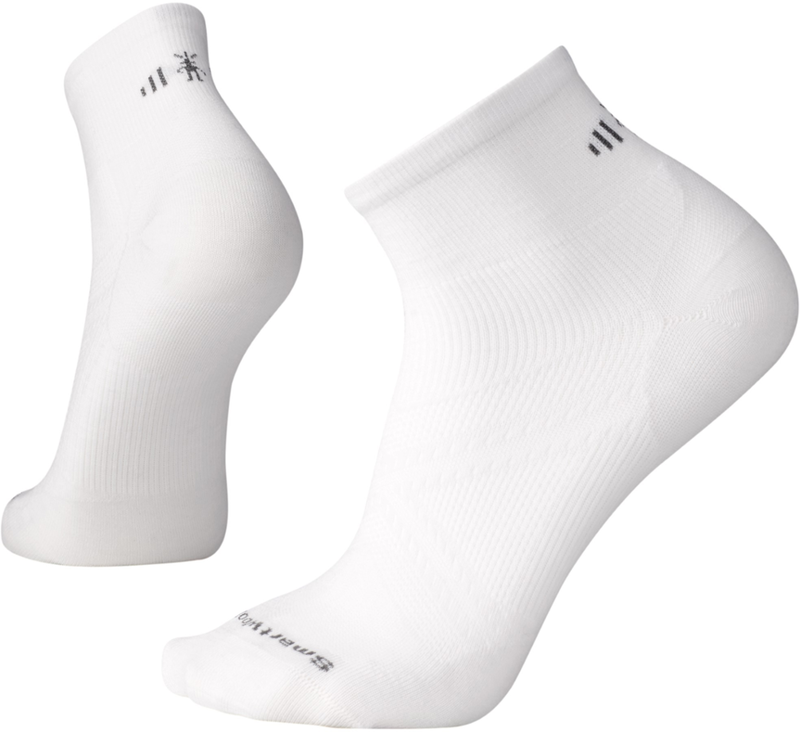 Designed with SmartWool's 4 Degree elite fit, this sock uses elastics for a secure fit, greater recovery, and long-lasting stretch. 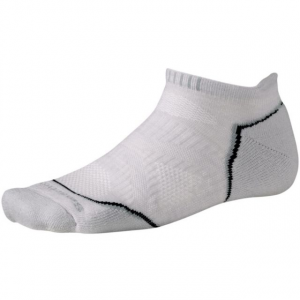 Mesh zones give your foot plenty of ventilation for a cool run in warm temperatures. 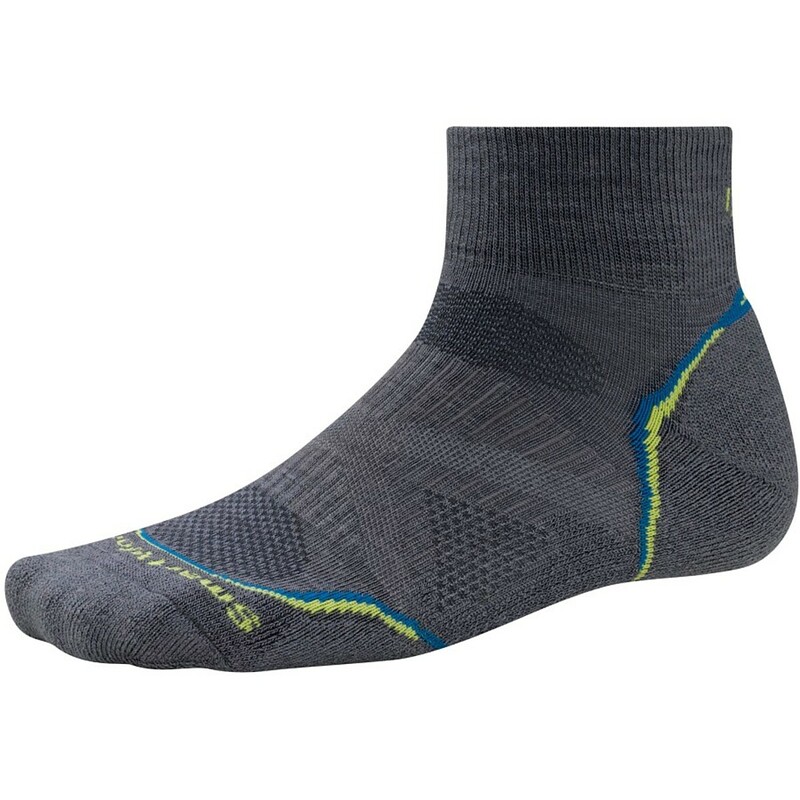 Rising just above your ankles to create a symbiotic fit with your running shoes, the Smartwool PhD Running Ultra Light Mini Socks are lightweight and low profile. 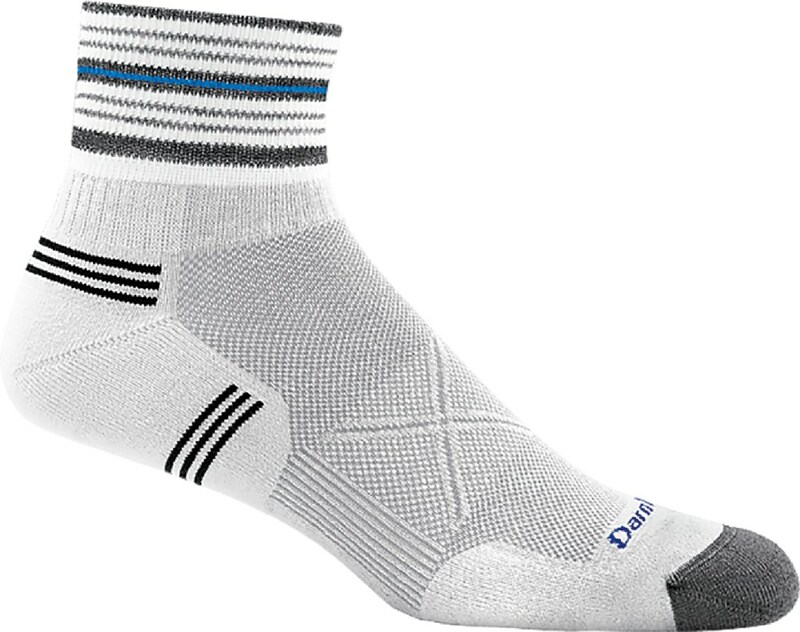 Take on the dirt trails or running paths in any conditions, soft merino wool regulates temperature and moisture and the 4 Degree Elite Fit System places elastic bands in crucial areas to keep the socks in place.